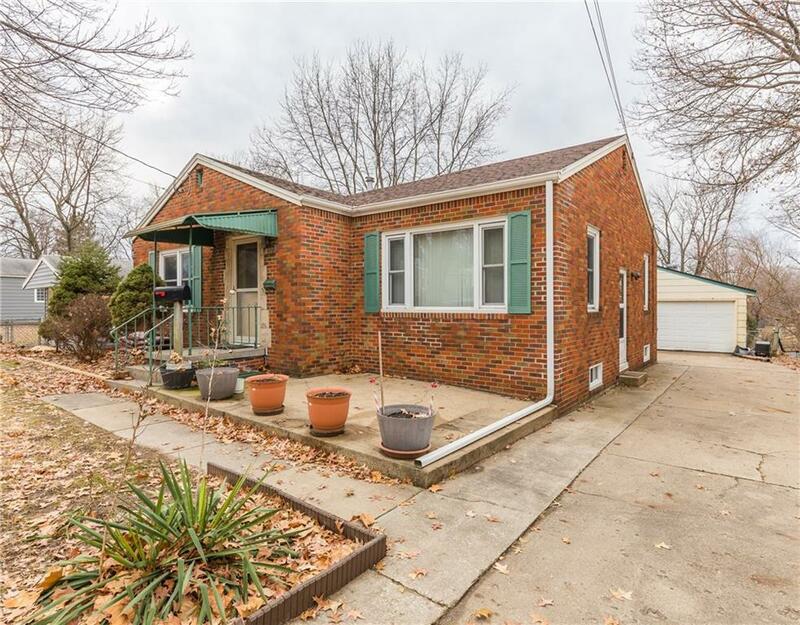 Cute updated brick ranch home, open kitchen that has appliances that stay for the new owner. Large living room and dining area that opens to the deck with hot tub. Two bedrooms and full bath on the main floor. The finished lower level offers a 3rd bedroom with egress window, 3/4 bath and family room plus a large bonus room. 2 car plus garage and extra deep fenced yard.